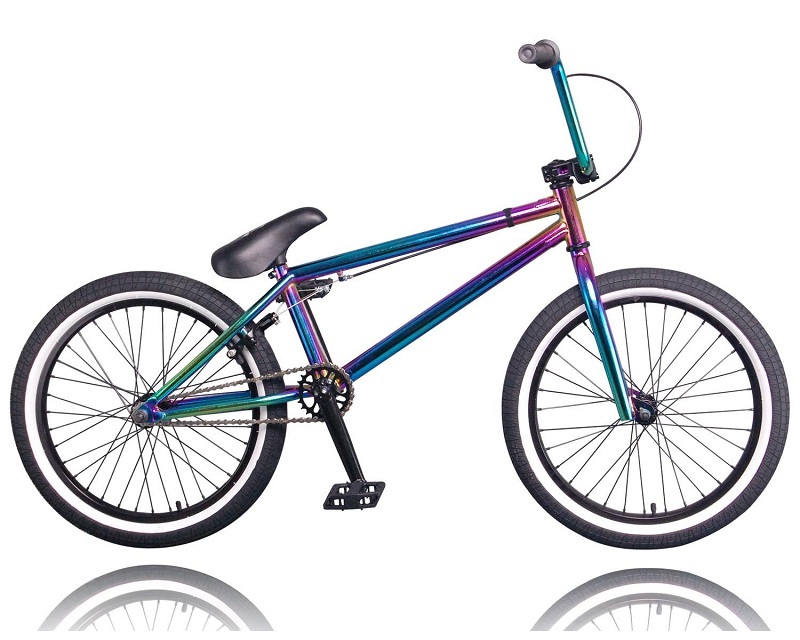 BMX bikes have become increasingly popular in the last years and for a good reason. Although they are simple in their build and operation, these bikes can handle certain loads and tackle demanding terrains that other bike models would never dare to. 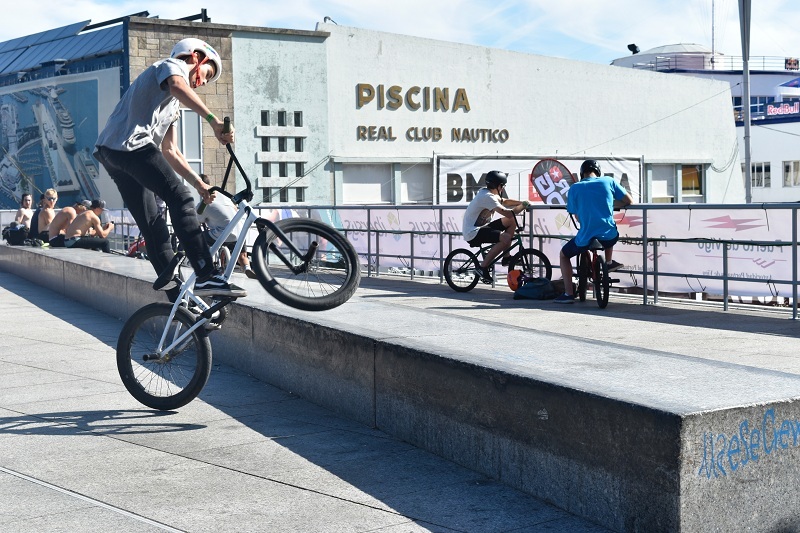 Before you start looking for street Bmx bikes or cruiser Bmx bikes for sale, it is important to understand that different models are designed for different riding style. How are you planning to ride your BMX bike? 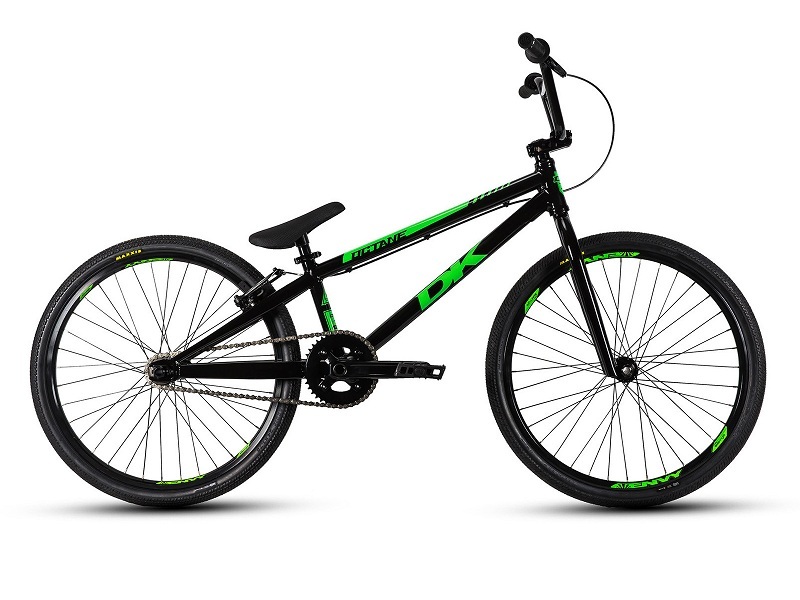 If you are after a BMX bike for riding to school, the store, and the beach, a cruiser model may be for you. This bike is also ideal for performing flatland tricks, aggressive street riding and getting vertical at street parks. Cruiser Bmx bikes for sale come with super-sturdy construction and the wheels are usually either ‘mag’ wheels made of sturdy nylon or heavy-duty wheels with 48 wire spokes. Axle pegs are usually included (some manufacturers leave them off so users can choose their own) and front and rear brakes are also included. Similar to cruiser models, but this model is more suited for use on the flat, where a rider can perform his tricks. Because speed and riding everywhere with these bikes aren’t the point, street BMX bikes often don’t have brakes. But they come with smoother tires for better traction and speed control. BMX race bikes are perfect for dirt track racing and going very fast in bursts of speed. They are generally lighter than cruiser bikes, and will not hold up well for use in trick riding. Usually made from aluminum, the frame in these bikes places the rider in a more upright and taller position, allowing for an increased sense of control. When compared to other types of bikes, such as mountain and road bikes, BMX bikes have a simple sizing system. A simple explanation for that is the fact that you won’t be spending hours on them across miles of road and trails. 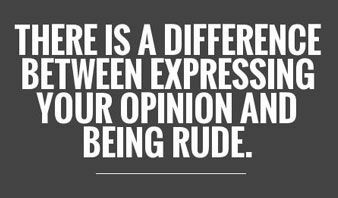 But still, choosing the right size is essential. To find the right BMX bike for you, consider your height. Bellow is a chat to help you find the right bike size according to your height. This chat is just a guide. If a bike feels good for you, go with it!